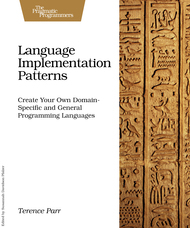 ANTLR is an exceptionally powerful and flexible tool for parsing formal languages. At Twitter, we use it exclusively for query parsing in Twitter search. Our grammars are clean and concise, and the generated code is efficient and stable. 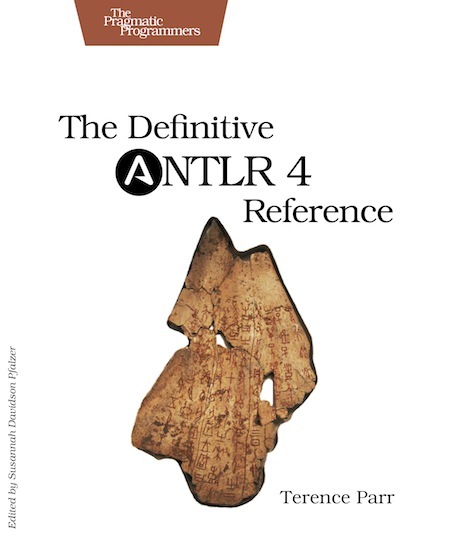 The book is our go-to reference for ANTLR v4 -- engaging writing, clear descriptions and practical examples all in one place. Samuel Luckenbill, Senior Manager of Search Infrastructure, Twitter, inc.